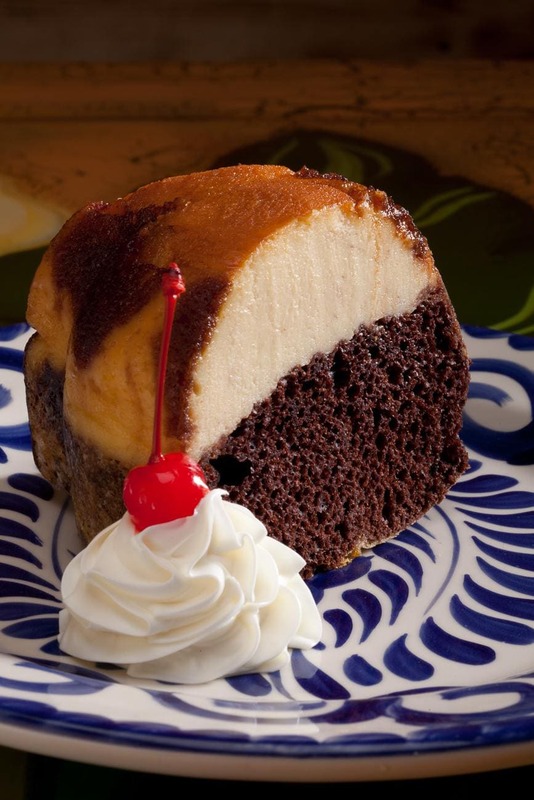 After you’ve finished your meal, why not order one of La Mesa Mexican Restaurant’s delectable desserts? 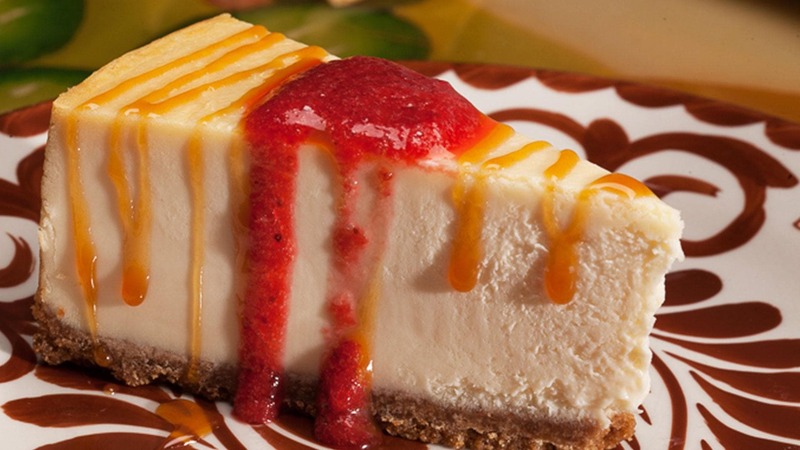 Try Mexican favorites like flan and sopapilla, or get a more traditional dessert like cheesecake and ice cream! 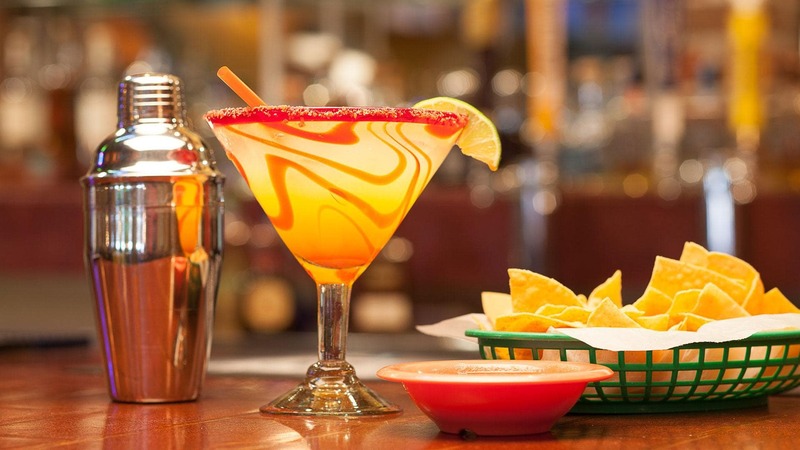 Stop by during La Mesa Mexican Restaurant’s happy hour Monday through Thursday to get great prices on house margaritas, top-shelf margaritas, and draft beers! 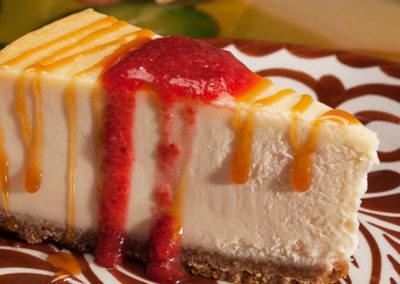 Need something to snack on before your meal? 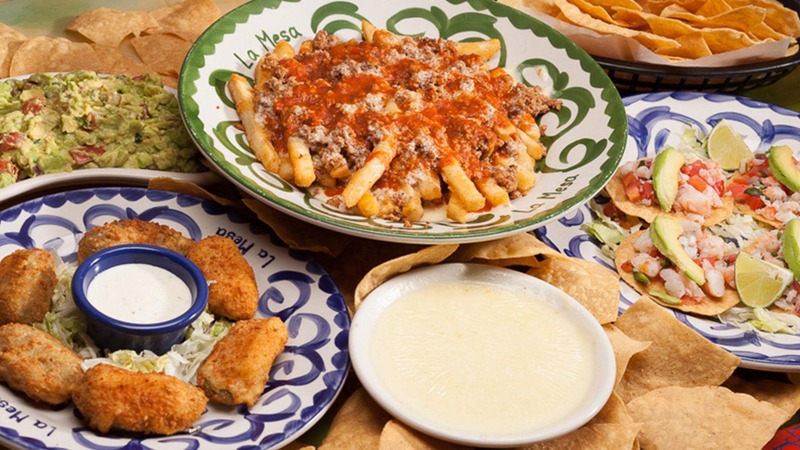 Our Appetizers menu has jalapeno poppers, chips and dip, quesadillas, taquitos, and more! 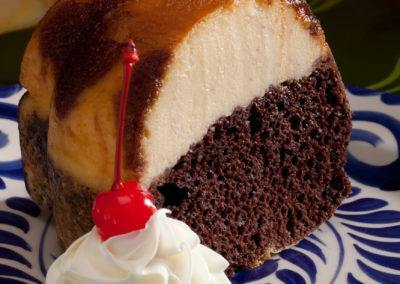 Looking for a refreshing beverage to go along with your meal? Our Drinks menu has several margaritas, specialty cocktails, beers, and more! Don't miss out on the latest news and events from La Mesa - sign up for updates today!